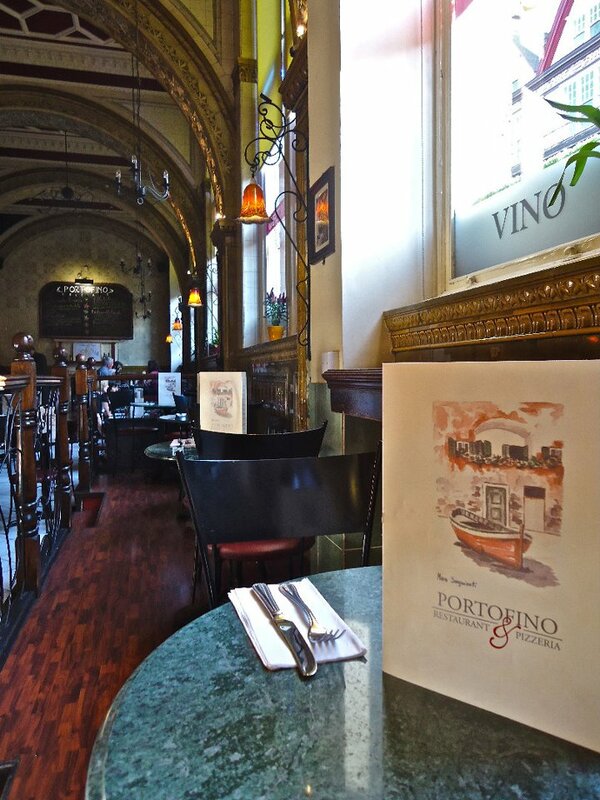 Portofino's Restaurant is one of the last traditional family run Italian restaurants remaining in the city centre. 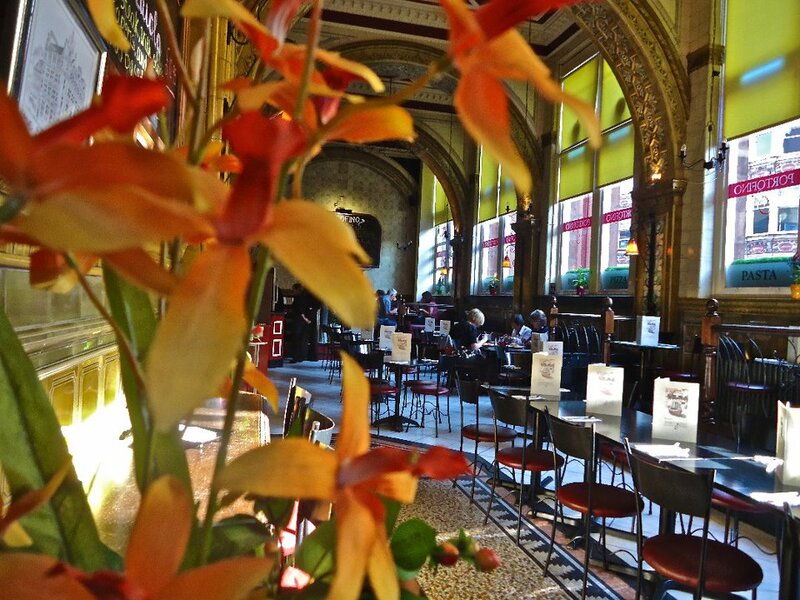 Set in a magnificent Victorian Grade II listed building, a fittingly opulent setting to enjoy the fresh traditional Italian delicacies. We had a lovely meal in wonderful surroundings. Excellent food and also excellent service, atmosphere in the restaurant was very enjoyable. The staff go that extra bit to ensure your visit goes well. The atmosphere is so good full of chatter but not too loud that you can’t hear your companion. We are monthly customers and love it. 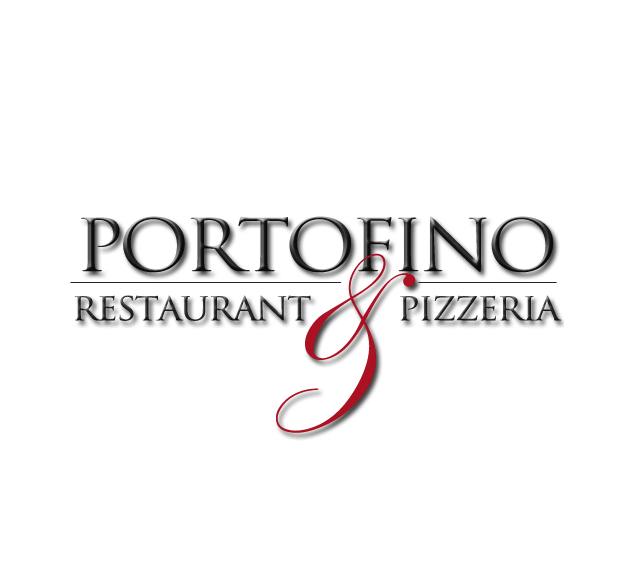 I’m a regular visitor to Portofinos and can always rely on the service and food being of a high standard. no comments needed. Always the same high standards. Lovely meal for a colleague's last day before maternity leave. Staff were very helpful. food, as always, delicious and great value. While the food was fine and the Prosecco chilled my group of friends and I were disappointed with the service. I had booked a table for 8pm yet we had to wait 15 minutes for it to be set up. The table was then very cramped and the staff offered a new table 10 minutes later. 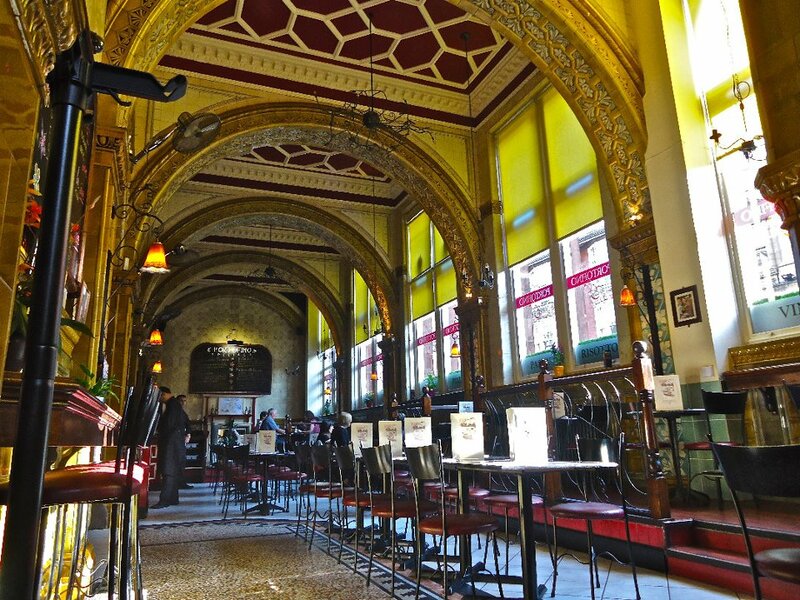 Eventually, once we were seated at the second table and our orders were taken we began to relax and enjoy the atmosphere. However there was then a mix up with some of the orders and a few in our party had to wait for starters that then arrived once the rest had finished. Overall a little under whelming and frustrating. Not the greatest dining experience. Staff were polite and very attentive, the food was delicious and the other ladies who were with me thought our meal was very good value for money and we will be back. Always love this restaurant. Food and service always amazing. Always a "hubbub" here, great atmosphere. Food excellent, my lamb shank special was delicious. Service efficient and polite, no pressure to eat up quickly. Have been to this restaurant many times and it never fails to impress.... absolutely outstanding. 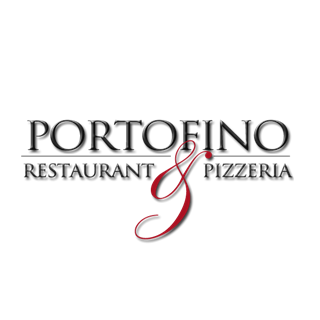 We had a lovely meal on Mothers Day at Portofinos, the service was great and attentive, the food was lovely and it was a really relaxed atmosphere, thanks for making it special for our Mams!